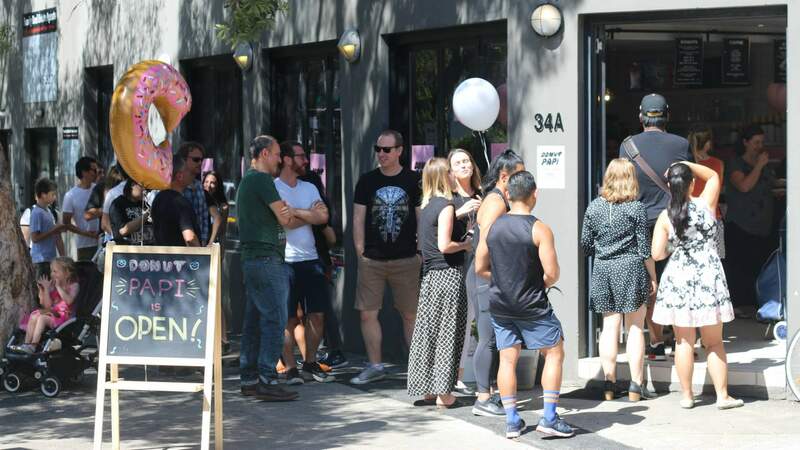 Redfern's much-loved eatery is celebrating its birthday with 300 free doughnuts. One year ago, long-time doughnut-lover Kenneth Rodrigueza opened his first retail space in Redfern. Since then, Donut Papi and its small-batch, handmade doughnuts — and they're wacky flavours, which include everything from pepperoni to Vegemite and Cheetos — have proved a huge hit with locals. To celebrate its 365 days on the block, Donut Papi is giving away a heap of free doughnuts — 300 to be exact. From midday on Saturday, December 8, the compact eatery will be slinging freebies, limited to one per person, until they're all gone. 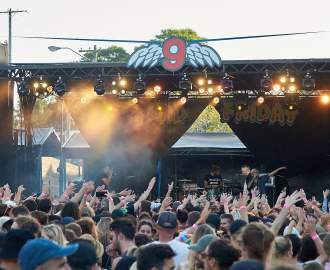 If you do miss out, don't stress too much — there'll also be a heap of discounted doughnut packs, drinks and even some limited-edition merch (if you'd like to take your love for the fried, sugary goods to a (w)hole new level). There's no word yet on what flavours will be available, but we recommend keeping an eye on the Donut Papi Instagram. Donut Papi's First Birthday giveaway will kick off at 12pm.